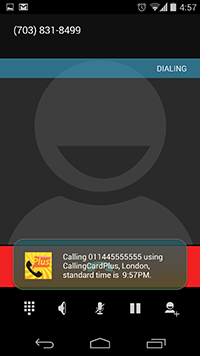 CallingCardPlus Dialer is available for FREE on Google Store! 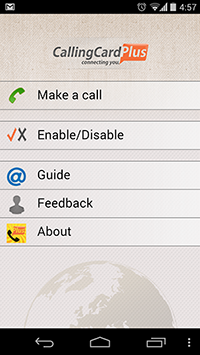 Place international & long distance calls right from your Android phone. Once the CallingCardPlus Dialer app is installed onto your android phone you can use your regular phone dialer without launching our app to make international calls. Our app will automatically dial your international calls without the need of entering access numbers or pins. 1. If you have not already registered your phone number for the pinless feature on our website under my account, you will need to do that first. 2. 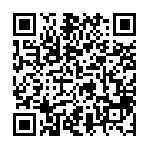 Install the CallingCardPlus Dialer App on to your Android Phone. 3. Follow the instructions on your android app to activate your service using the same phone number you used to register for the pinless feature on the CallingCardPlus website. 1. Purchase any calling card from the CallingCardPlus website that supports the pinless feature. CallingCardPlus.com offers more than 50 calling cards to meet your needs. 2. You will have to register your phone number for the pinless feature under the "My Account" section. 3. 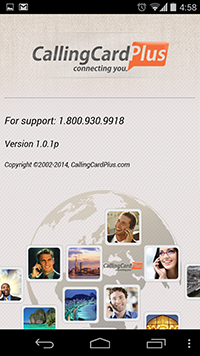 Install the CallingCardPlus Dialer App on to your Android Phone. 4. Follow the instructions on your android app to activate your service using the same phone number you used to register for the pinless feature on the CallingCardPlus website. If the number starts with any of the above abbreviations, our program will recognize it automatically and dial it using our service. You can always deactivate the service from the App main menu or you can exclude some countries that you don’t want to use the service with.